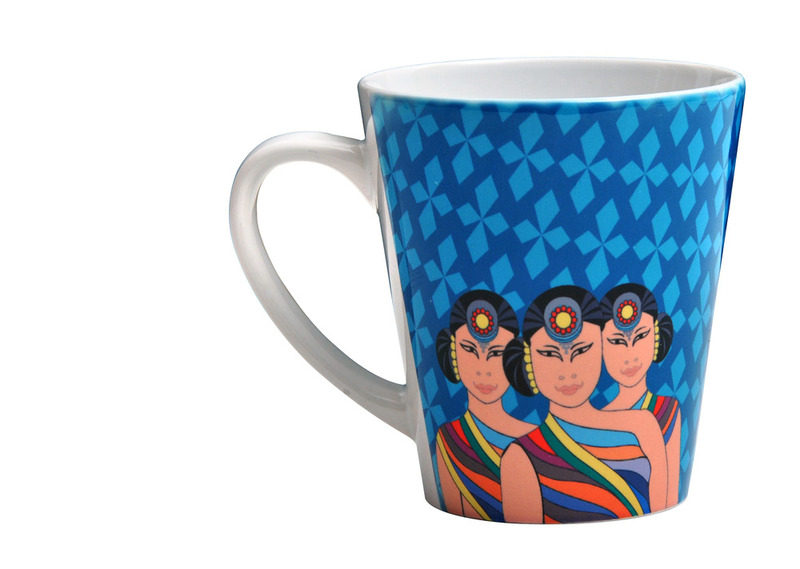 This special range is inspired by classic folk symbols of Indian art, culture and people. 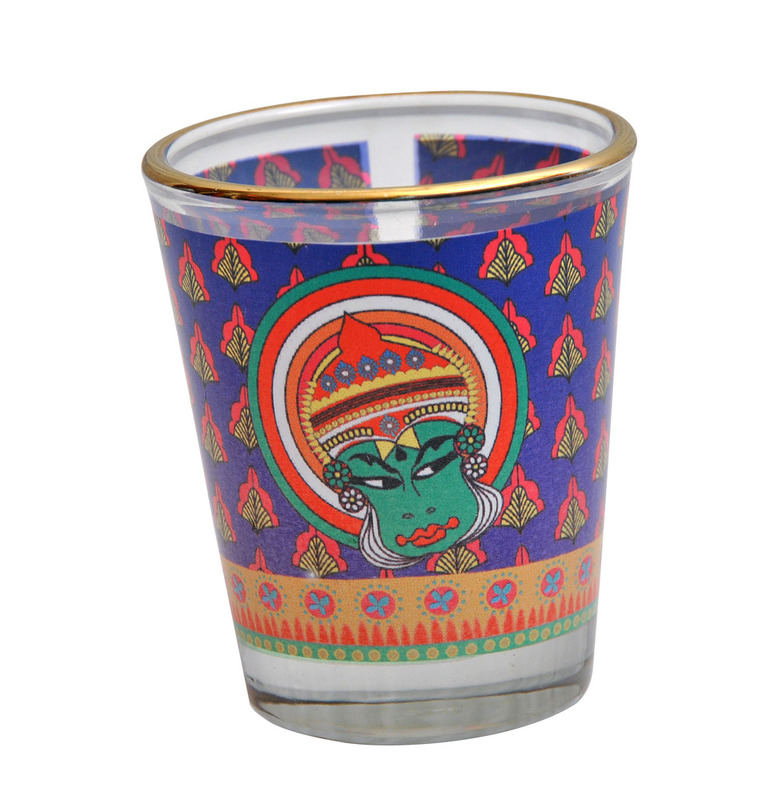 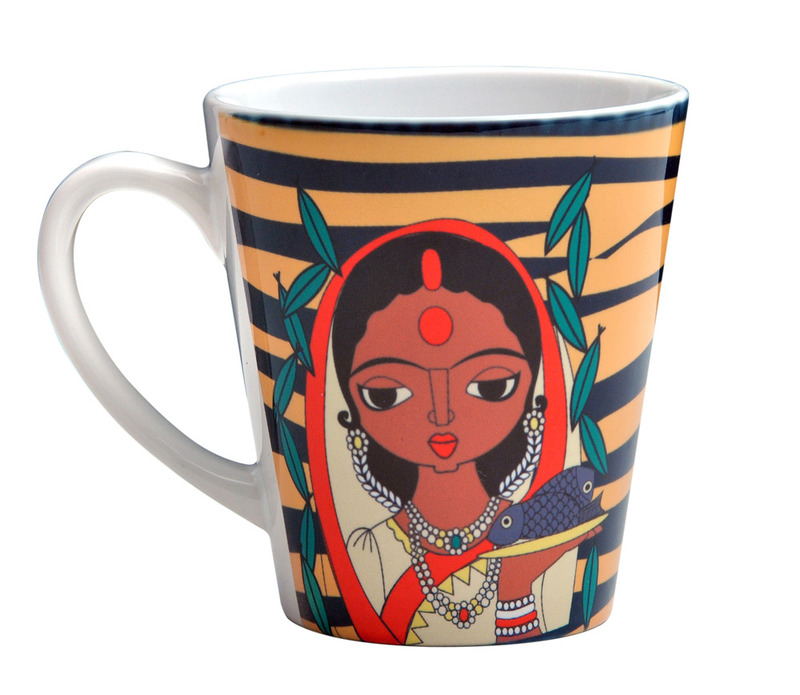 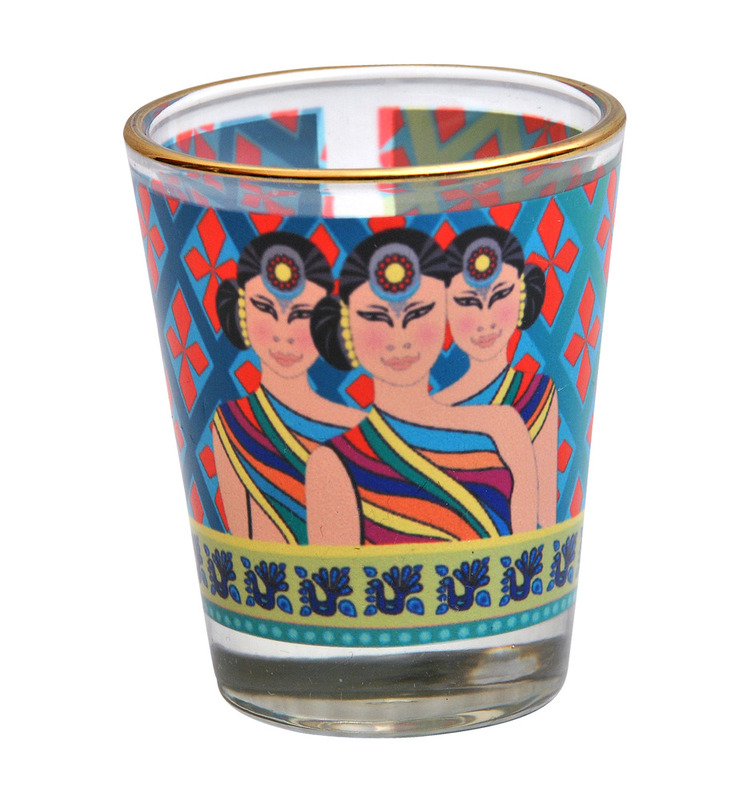 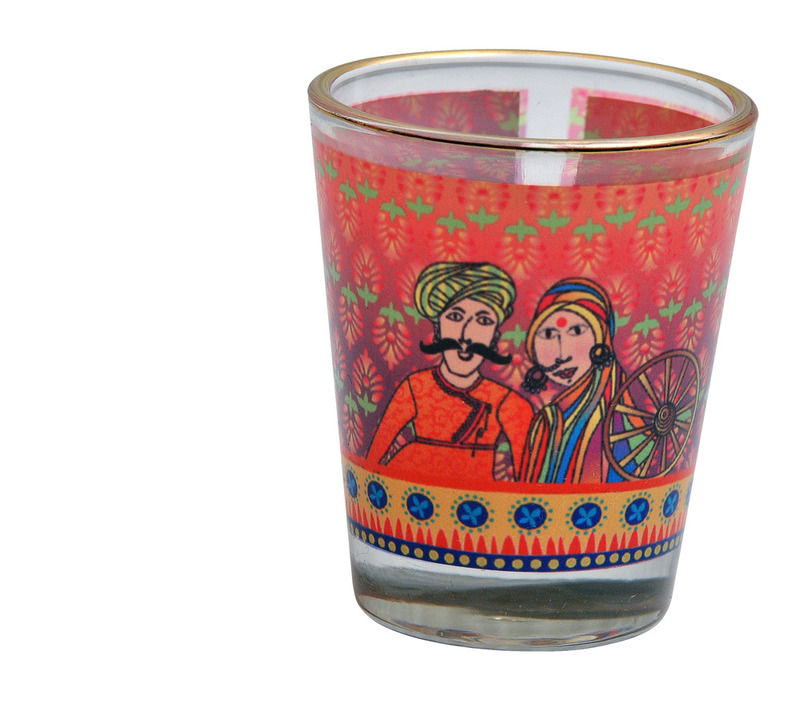 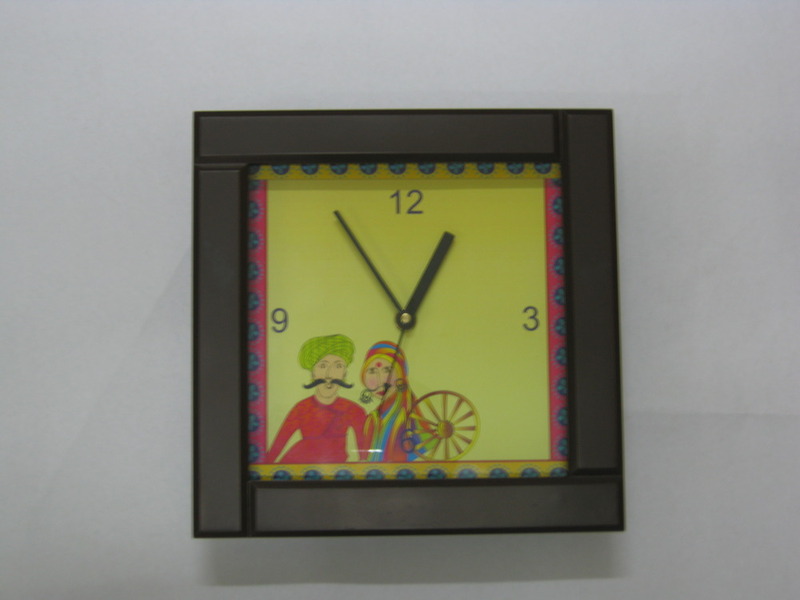 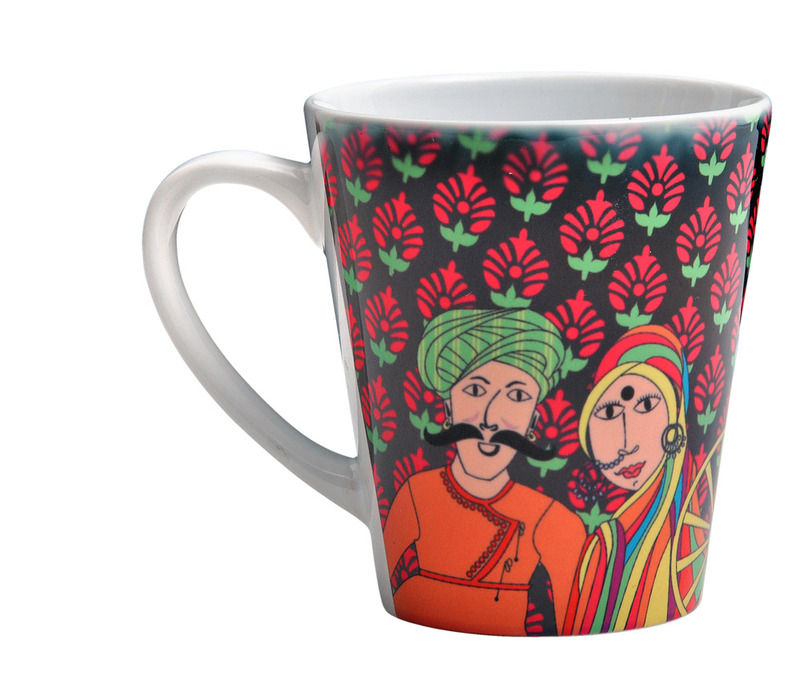 The designs portray the vibrancy and youthfulness of Indian folk art. 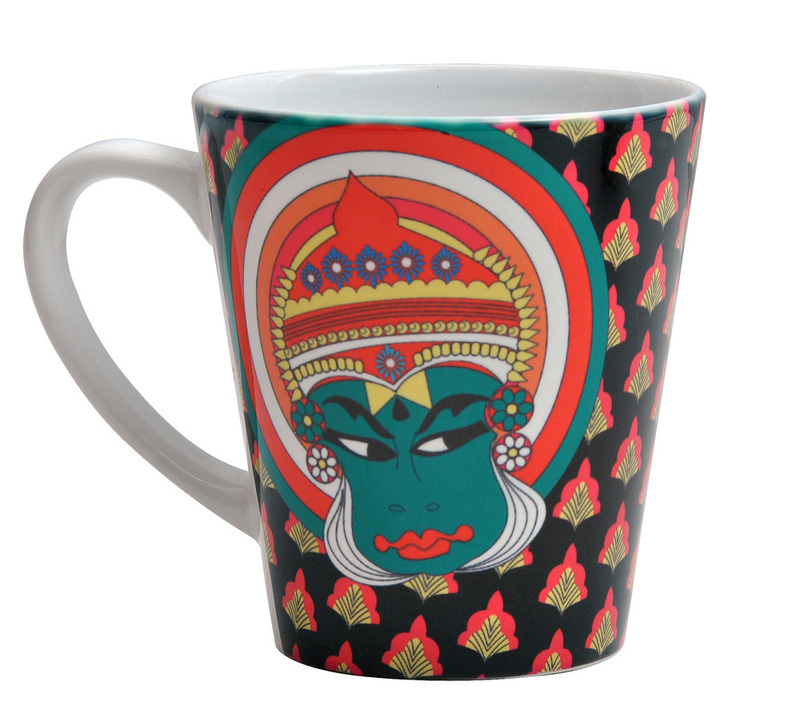 This exquisite range products includes The Assamese Women, The Rajasthani Couple, The Bengali Girl and Kerala’s Famous Kathakali mask, which represent the diversity of the Indian people and their traditions and cultures. 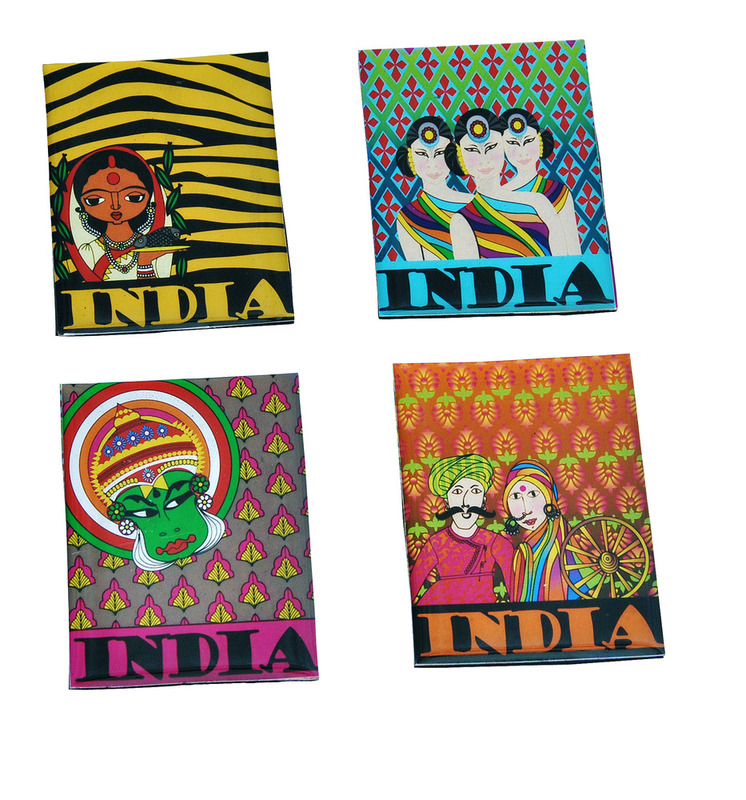 Giving a twist and a contemporary feel to the graphics, each image is representative of the significance of the respective regions – Bengal is famous for the proliferation of tigers in the Sunderbans, the Assamese for their distinctive and colourful traditional costumes, the classic hand block print designs of Rajasthan and the unique dance form of Kerala. 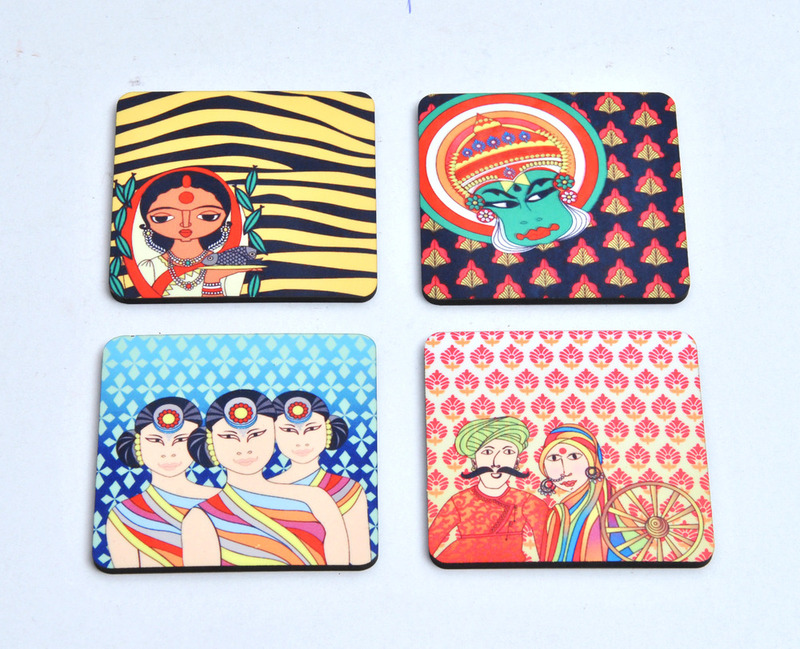 These striking designs are used on a range of products like Clocks, Coasters, Fridge magnet, Bags, Mugs, Shot glasses – blending the traditional with the contemporary.